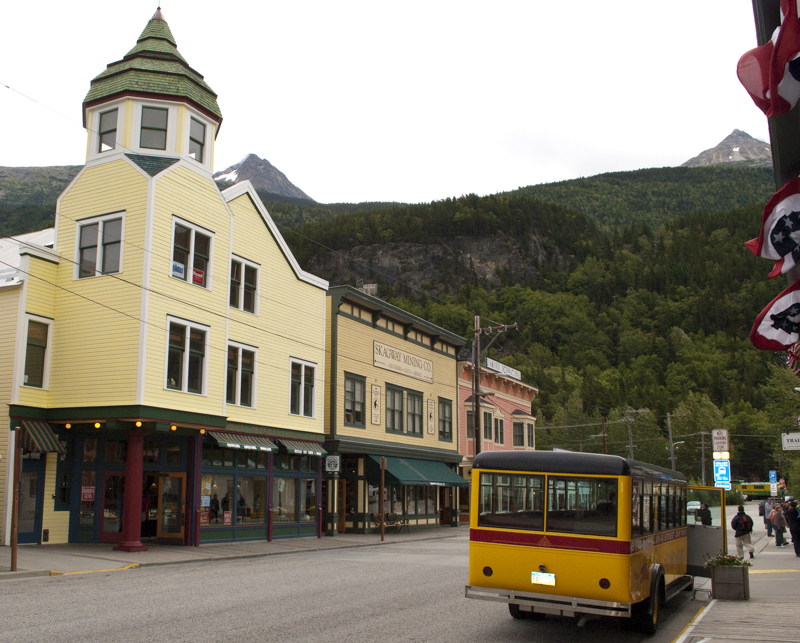 Steeped with history, Skagway has worked hard to maintain the look and feel of a frontier town. 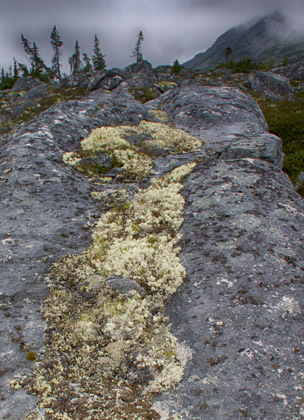 Its natural surroundings are stunning and the town is connected to the world by a road. It is a favorite port of call for the cruise ships so be prepared sycophantic jewelry shops but there is more to the town than that. 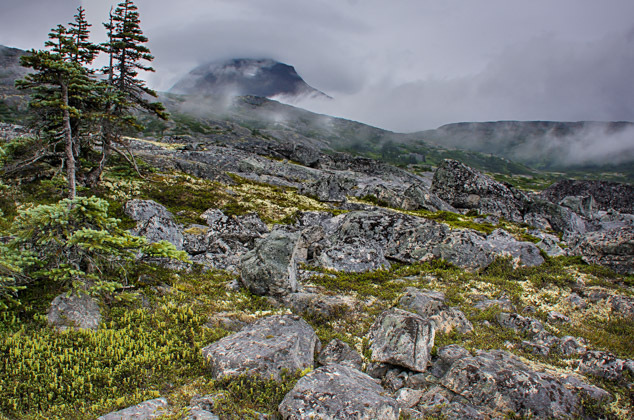 Skagway has a sense of place and that is hard to find in this homogenious world. The History is the the Gold Rush of 1898 and the colorful characters that it attracted. 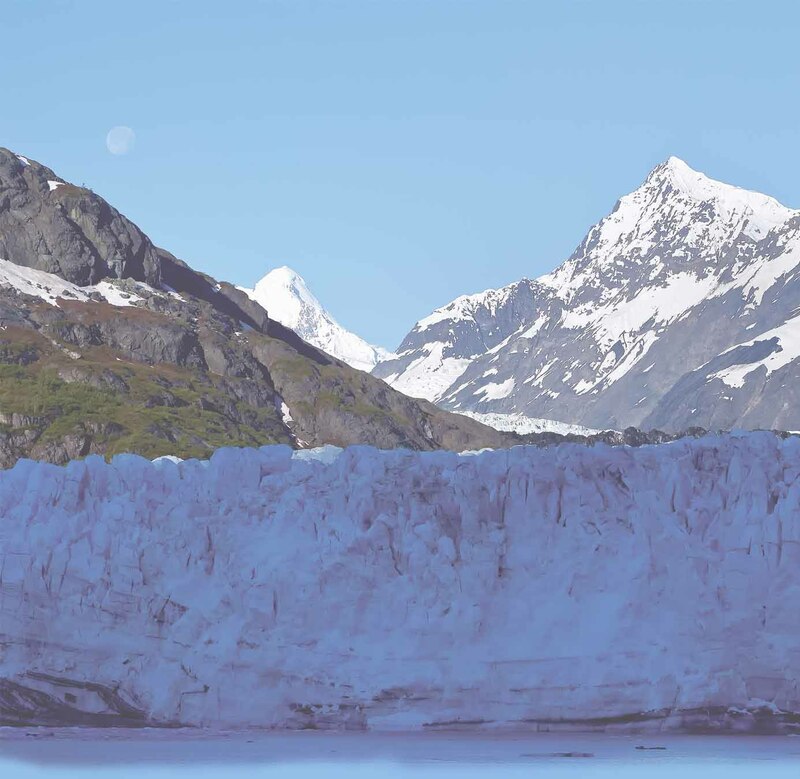 You can hike the famous route in a day, but less than superhumans usually take three. The ghost town of Dyea is in the next valley and it seems to have a quiet allure to it as though no one has taken the time to listen to its stories. All in all Skagway is much deeper than one could imagine.